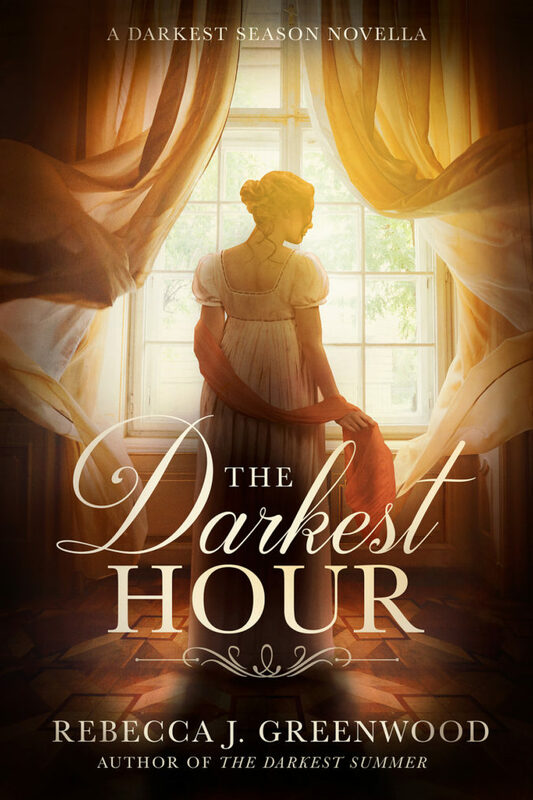 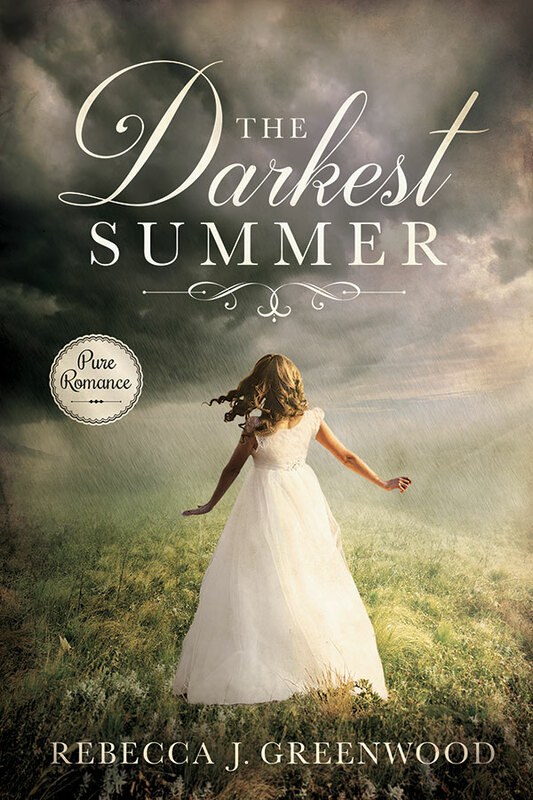 Check out this wonderful review from Wishful Endings! 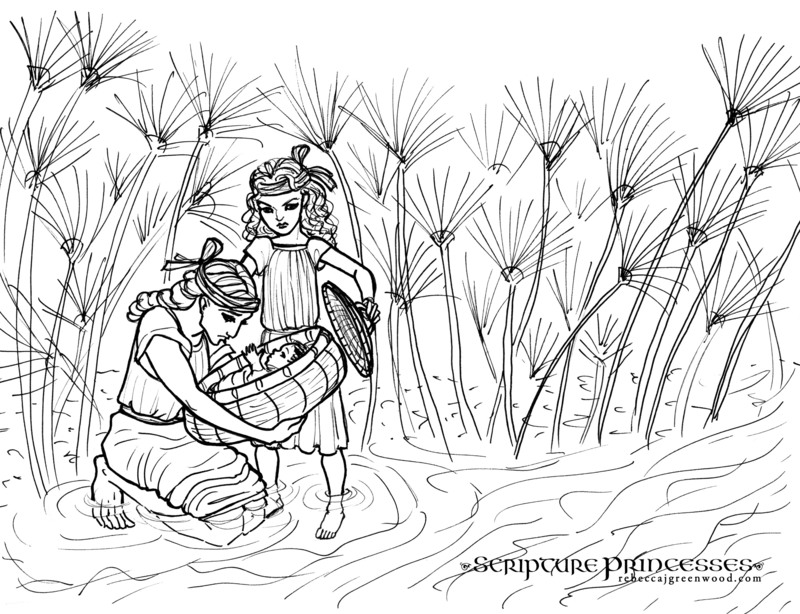 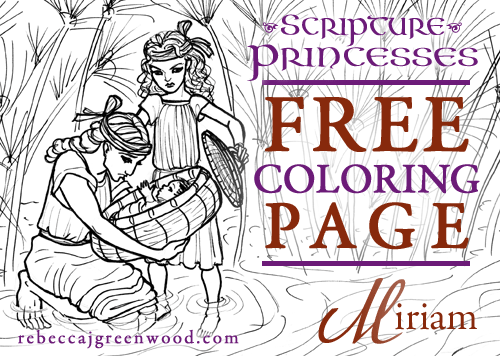 Here’s a downloadable and printable coloring page from the book Scripture Princesses, available now! 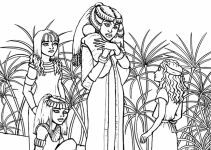 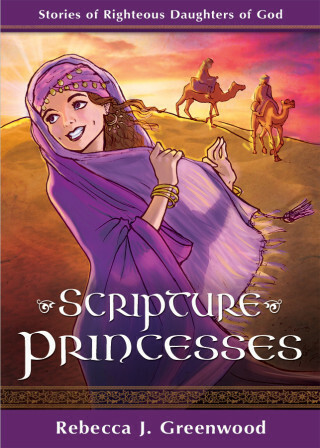 A scene from Exodus 2 in the Old Testament, retold in Chapter 5: Miriam in Scripture Princesses. 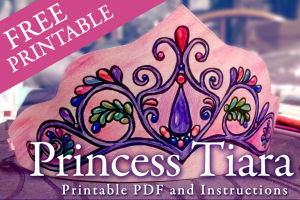 Click to find out more about the book! 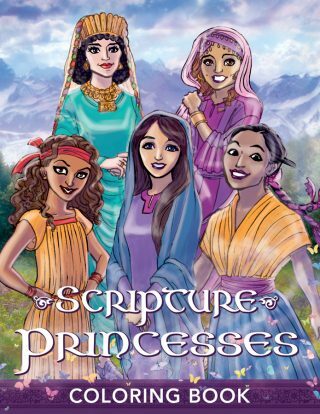 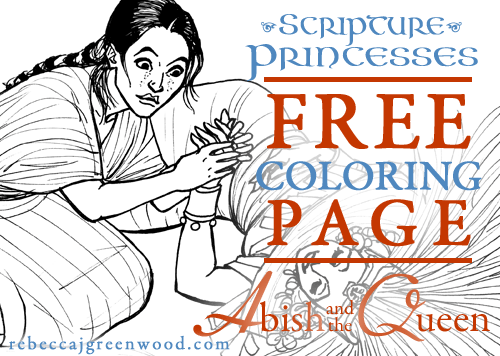 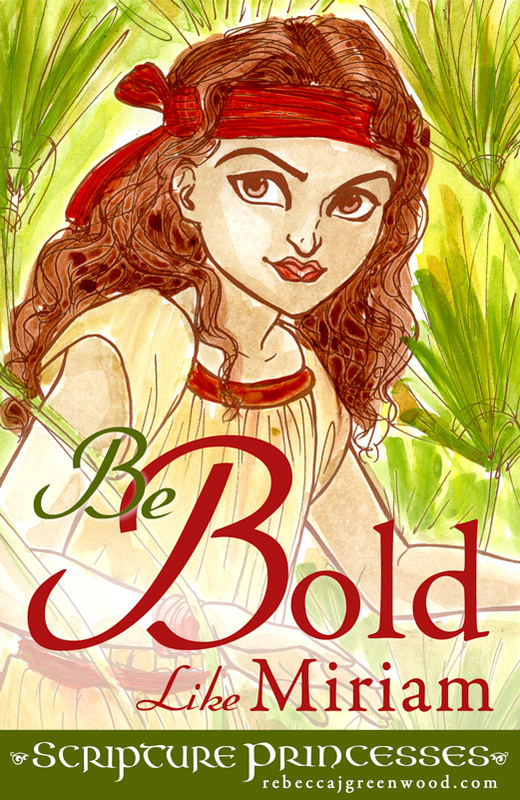 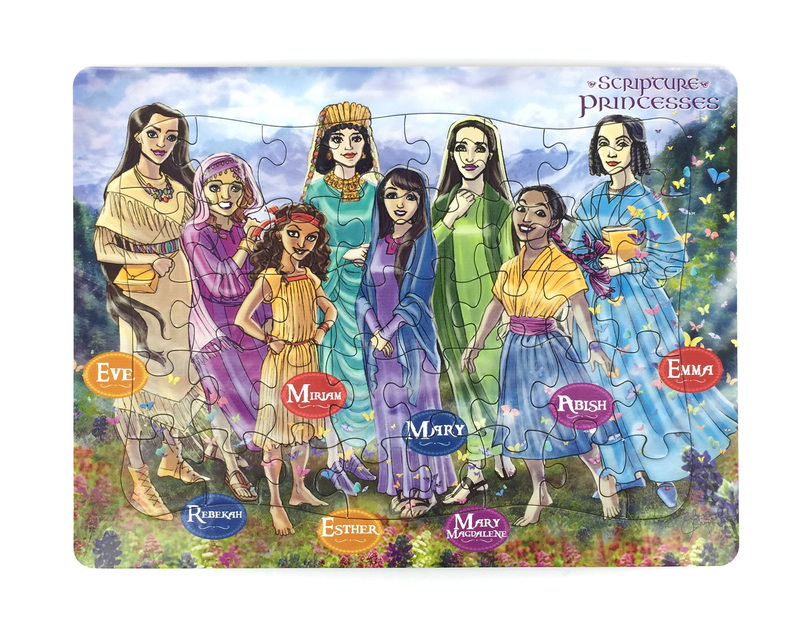 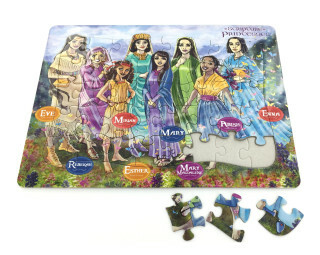 Announcing the Scripture Princesses Coloring Book and Puzzle!